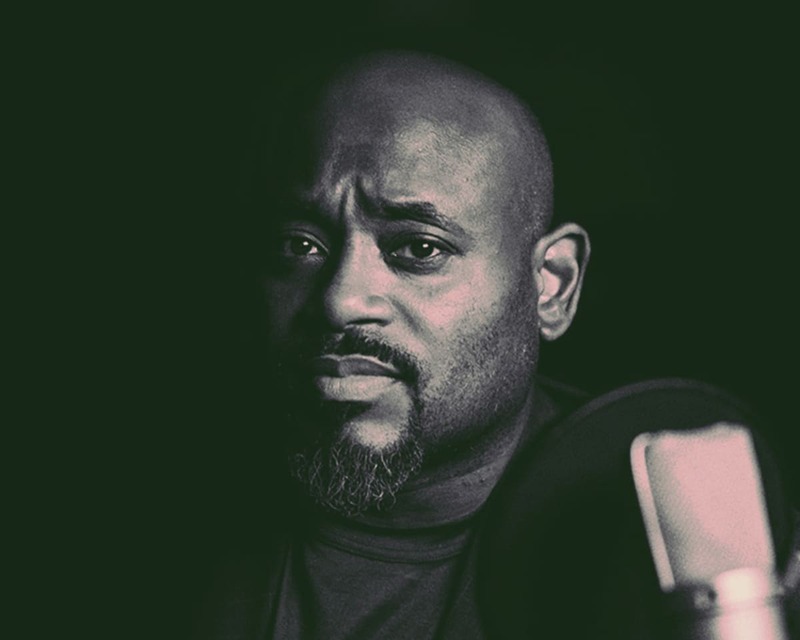 Steve Stoute, advertising entrepreneur, innovator, CEO of Translation and former music executive, launched UnitedMasters, a new data-driven music distribution service that will serve an interconnected purpose: To help artists operationalize independence by building careers on their own terms and to enable brands to leverage insights to hypertarget segments of music fans. With UnitedMasters, artists maintain ownership of their masters. UnitedMasters was created with funding from leading investors and venture capitalists Alphabet, Andreessen-Horowitz, 21st Century Fox, and Floodgate. Capitalizing on Stoute’s expertise and proven success in both the advertising and music industries, UnitedMasters offers a revolutionary ecosystem for both artists and advertisers where storytelling, culture and technology converge. The platform provides data-driven insights allowing artists to find their fans and prosper, while Translation uses these insights to guide hyper targeted marketing efforts. Stoute, who represents the NBA, State Farm and Kaiser Permanente as part of Translation, seeks to fill a void that exists in the marketplace in both the music and advertising industries. Stoute added author to his list of accomplishments, in 2011, with the release of his critically acclaimed book, The Tanning of America. In this NY Times Best Seller, Steve builds on his philosophy of a global shift towards a “shared mental complexion,” by teaching corporate America how to understand and engage with today’s young adult market. Since its publication, the book has been made into a four-part VH1 documentary, “The Tanning of America” and an audiobook narrated by Kerry Washington. Steve has been the keynote or featured speaker at many noted conferences including the NBA All-Star Tech Summit, the Sundance Film Festival, South by Southwest (SXSW), Google Zeitgeist and as the commencement speaker at University of Southern California - Berkeley’s School of Data Science. He has also appeared on the main stage at the Cannes Lions International Festival of and been invited to share his views on a number of television programs including The Today Show, Nightline and Morning Joe, as well as in publications such as the New York Times, Wall Street Journal, Business Insider and Fast Company. Stoute’s deep connection to community and hip-hop culture permeates his philanthropic work as well. Stoute serves as an advisor to SocialWorks, a non-profit founded by Chance the Rapper, in their work supporting public schools. He has supported programs that protect American culture and history as a donor to the Smithsonian Museum of African American History and Culture and through Translation’s partnership with the Lyndon B. Johnson Presidential Library. Most recently, Stoute joined forces with NBA star, Lebron James and Maverick Carter to produce a documentary entitled “Student Athlete,” a documentary detailing college sports and how athletes are being exploited. The film is set to debut on Tuesday, October 2, 2018 on HBO at 10:00 EST. Before founding Translation, Steve spent ten years as a senior executive at a series of leading music labels – first at Sony Music Entertainment and later as Executive Vice President of Interscope Geffen A&M Records. During his time at Sony, Steve produced albums for Mariah Carey and Nas. At Interscope, Steve led the production efforts for albums by Gwen Stefani, Enrique Iglesias, and Eminem. He also executive produced the Academy Award–winning 8 Mile film and soundtrack with Jimmy Iovine and Brian Grazer, and was honored with an American Music Award.